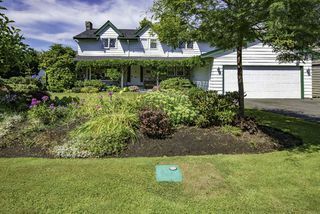 THE PRETTIEST HOUSE ON THE STREET! 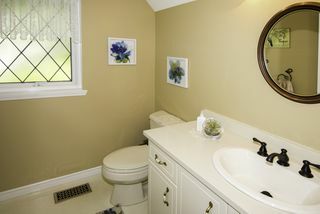 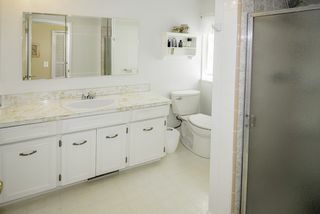 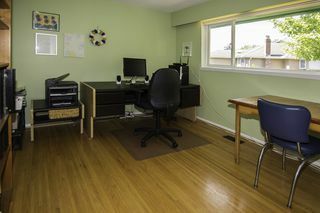 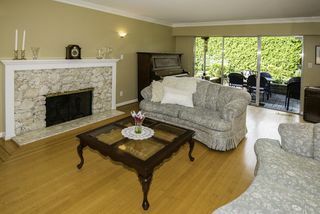 Beautiful 5 bdrm (or 4 plus GAMES), 2.5 bath home in the Granville neighbourhood of West Richmond. 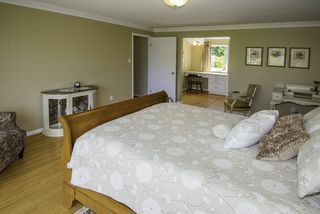 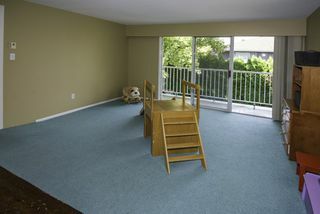 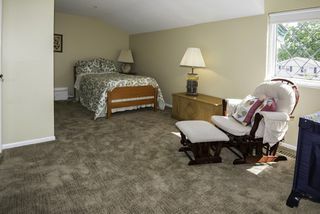 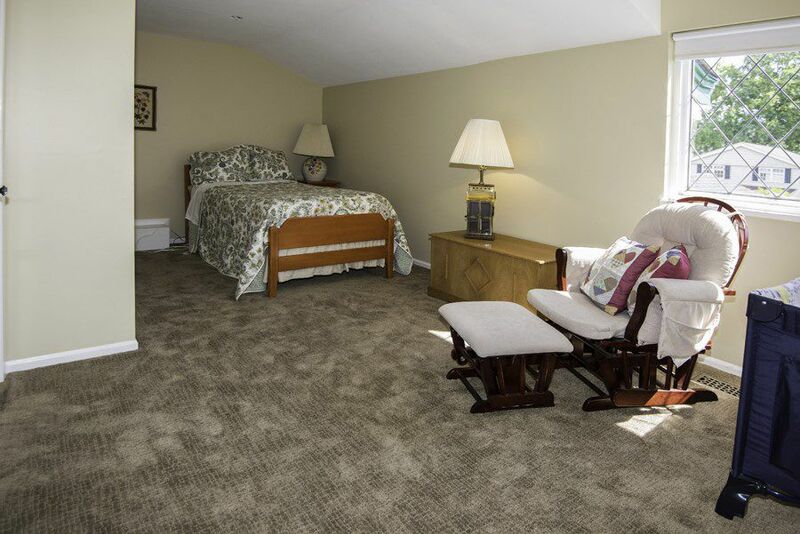 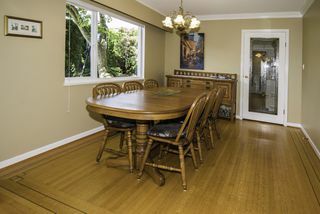 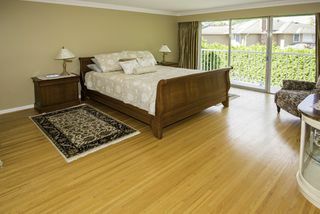 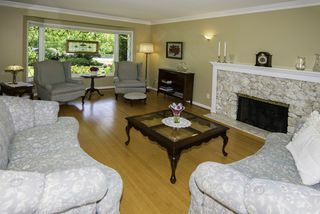 Wonderful, gracious layout with large rooms, hardwood flooring throughout the main living areas. 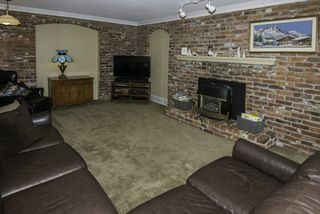 2 gas fireplaces, updated roof, h/w tank, furnace and outside paint. 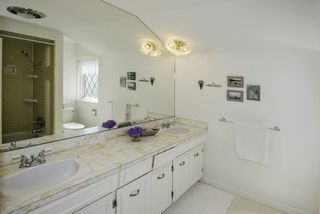 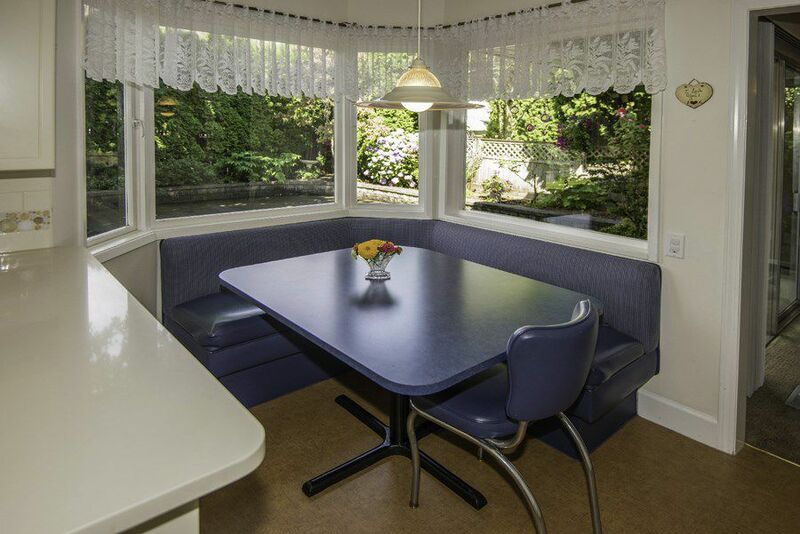 Meticulously maintained by the long-timeowners. 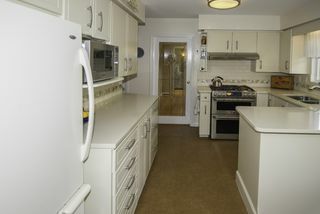 Close to Thompson Community Centre, Burnett High School and Mackay Elementary. 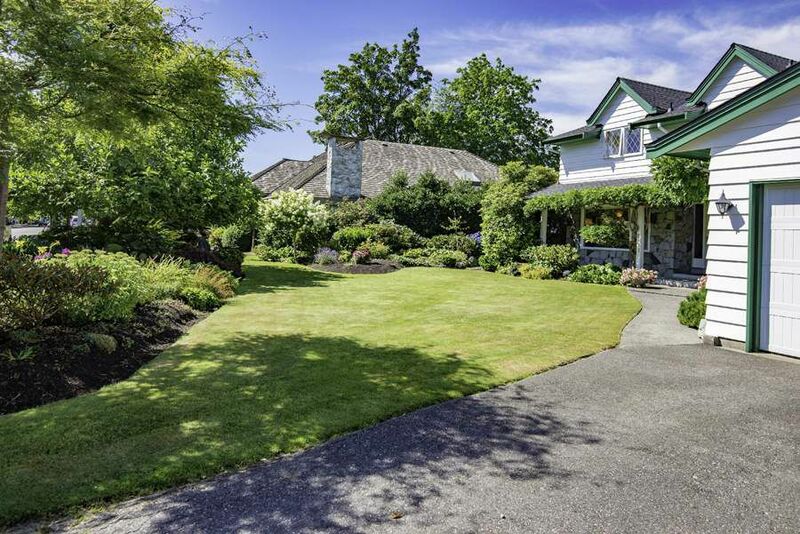 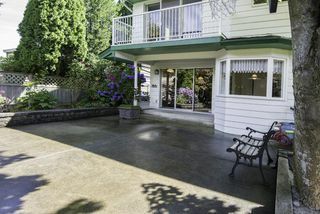 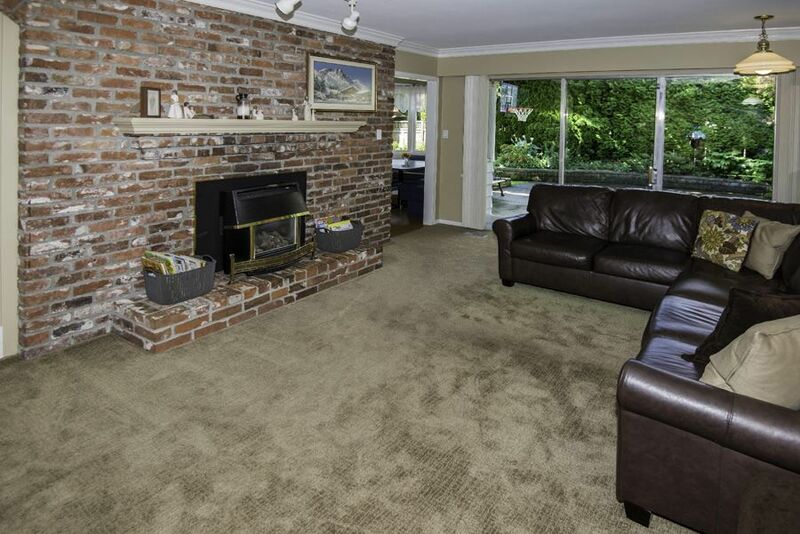 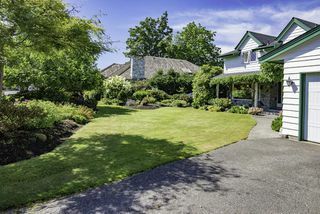 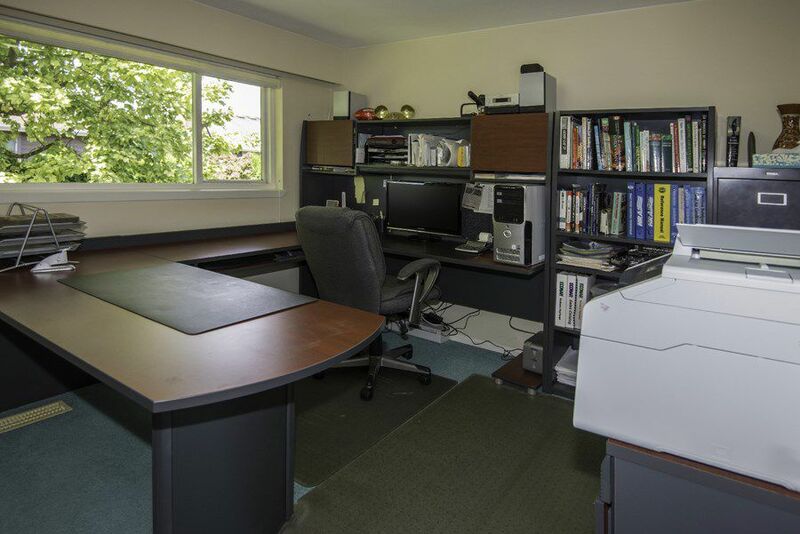 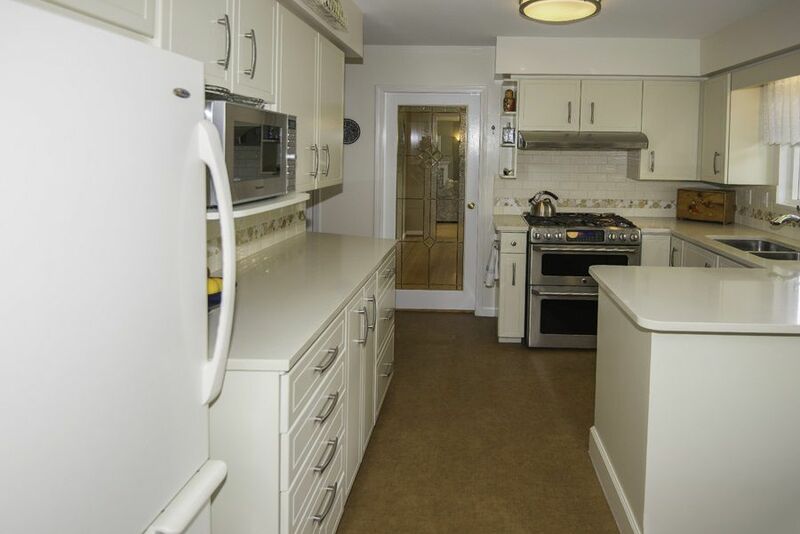 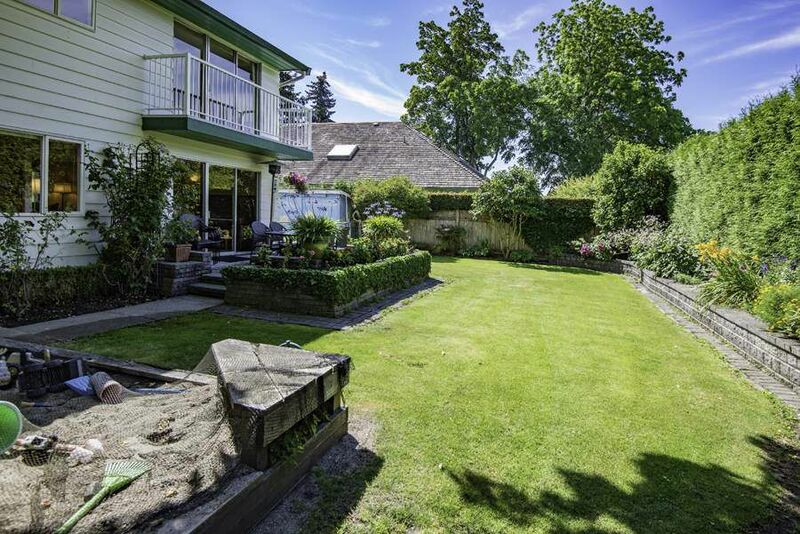 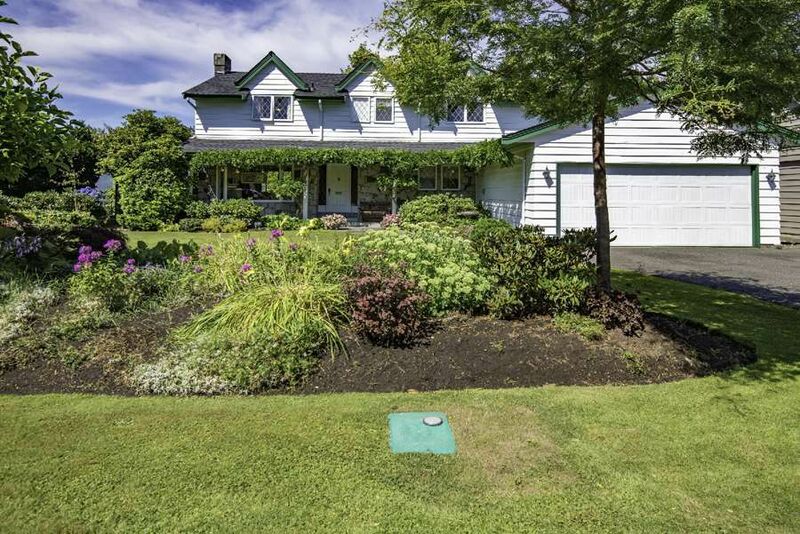 Gorgeous 9520 sq ft lot with huge frontage and a private park-like West facing backyard.